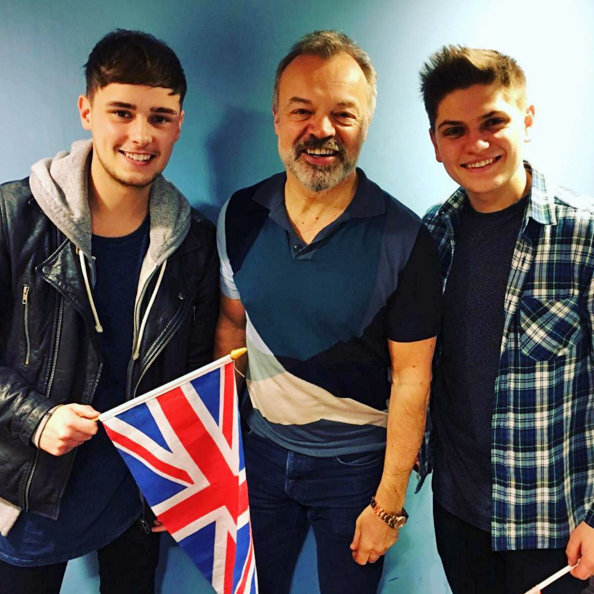 In 2016, the BBC reinstated the "public vote" format with the sixt songs in contention to represent the United Kingdom in the Eurovision Song Contest presented in Eurovision: You Decide, having been premiered during The Ken Bruce Show on BBC Radio 2 on Monday 22nd February 2016. 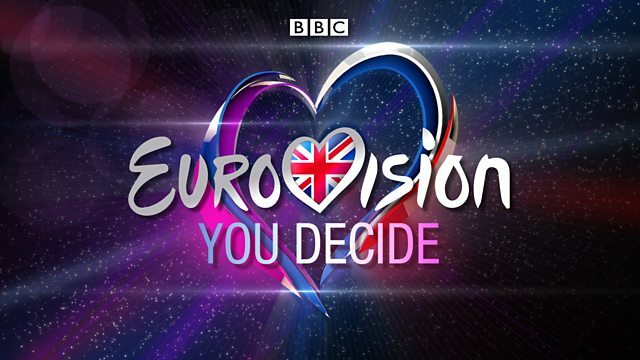 A recording of Eurovision: You Decide 2016 still exists in the BBC archives. 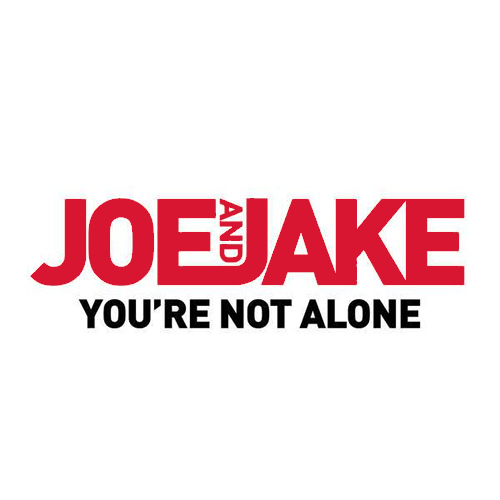 Overnight ratings (i.e. 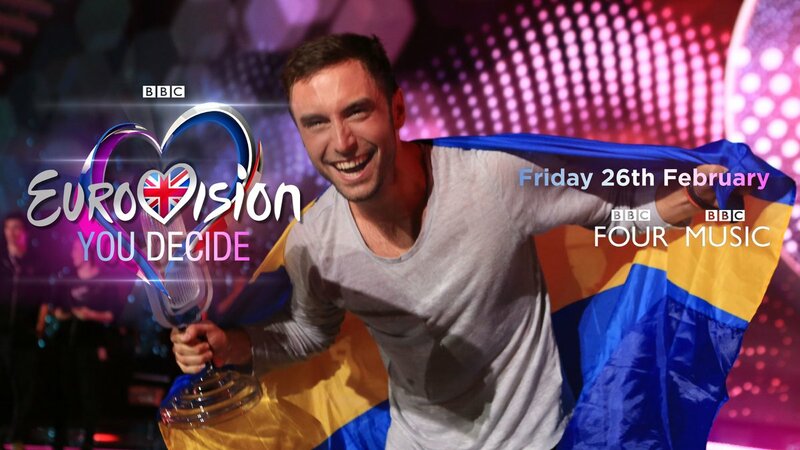 before any catch-up viewing) indicated that the broadcast was watched by 680,000 viewers with a market share of 3.2%. 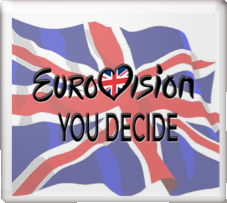 This compared with 2.92 million viewers and a 12.5% share for the previous national selection contest in 2010, which was broadcast on BBC One. You're Not Alone reached No. 81 in the UK charts. 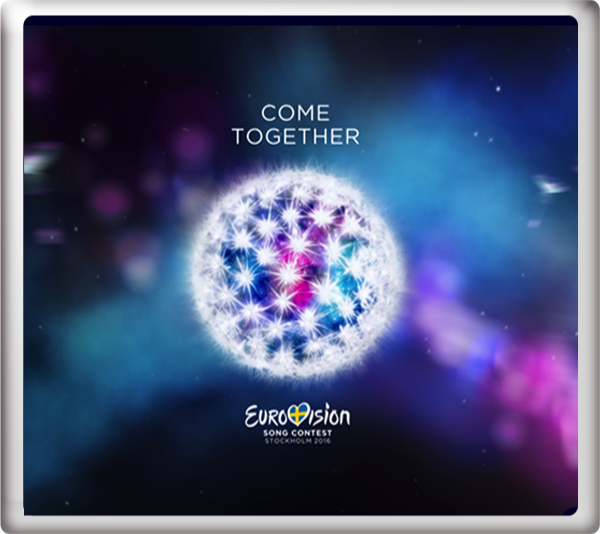 At the final of the Eurovision Song Contest 2016 in Stockholm, Sweden on Saturday 14th May 2016, You're Not Alone finished in 24th place with 62 points. 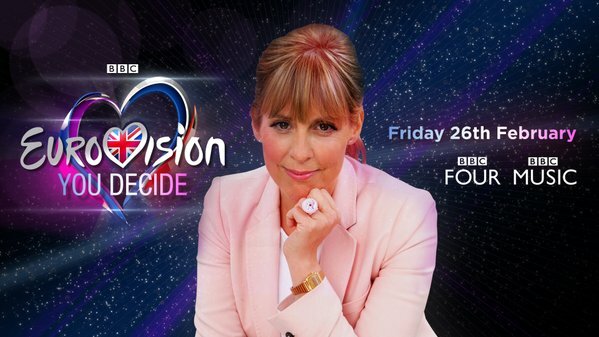 Scott Mills and Mel Giedroyc provided the commentary for BBC Four Television for the semi-finals held on Tuesday 10th May 2016 and Thursday 12th May 2016.